Professional ID photos within few seconds. Take full advantage of your printer capabilities. Create your own DryLab. Turn event into direct revenue generator by taking advantage of the selfie trend. Offer unique services, maximize revenues from events. Your download of DryLab should have already started. If not, click here to download manually. 1. 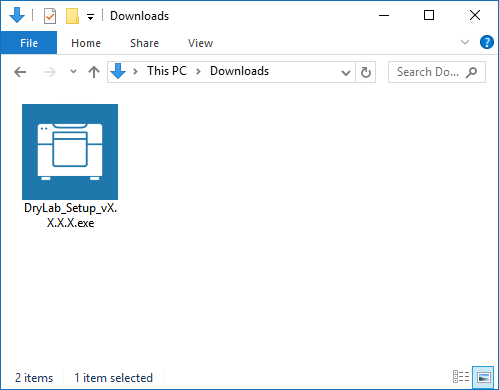 Go to your “Downloads” folder and double-click on the file name beginning with “DryLab_Setup”. This will start the software’s installation process. 2. Follow on-screen instructions. Continue with the installation by clicking “Next”. 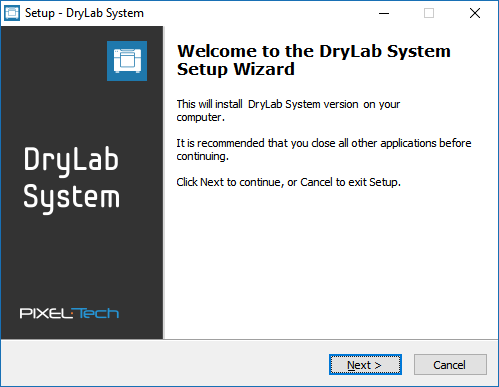 Are you having a problem installing DryLab System software? 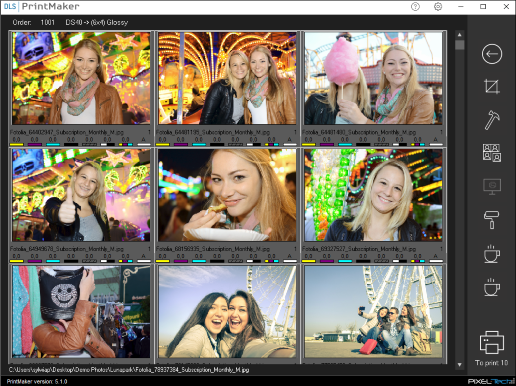 Creating software for Pro Photographers. As the Microsoft Partner we also provide programming services for business. Copyright © 2017 PIXEL-TECH. All Rights Reserved.